Hello beautiful people, and happy Sunday! I hope you’ve all had a fabulous weekend, and that you’re spending today relaxing. I recently ran out a few products and thought it was as good a time as any to write an empties post! These are all things I love and would definitely re-purchase (if I haven’t already) after I go through the products I’m using now. 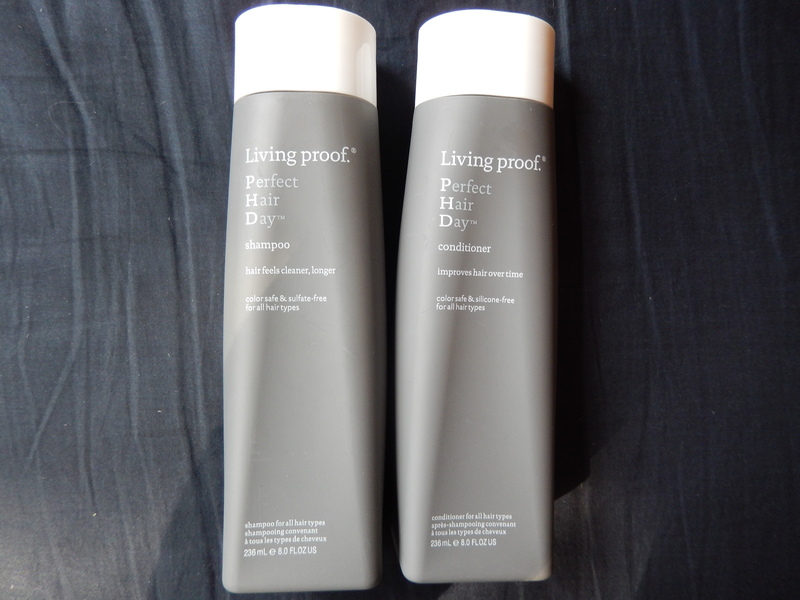 First are the Living Proof PHD (perfect hair day) shampoo and conditioner, honestly these are the best I’ve ever used. My hair feels healthier, softer, stronger and less damaged! They are very pricey at $30 each, but they’re formulated so that you don’t have to wash your hair as often, and if I’m being totally honest, I only wash my hair twice a week anyway so I find they last me quite a while. If you’re the kind of person who has to wash their hair everyday, these may not be for you – or you could buy them and only use them once or twice a week to give your hair a bit of a treatment. These in combination with the PHD 5-in-1 leave in treatment has literally transformed my thin and damaged hair, so I think it goes without saying that I’ve already re-purchased these babies. 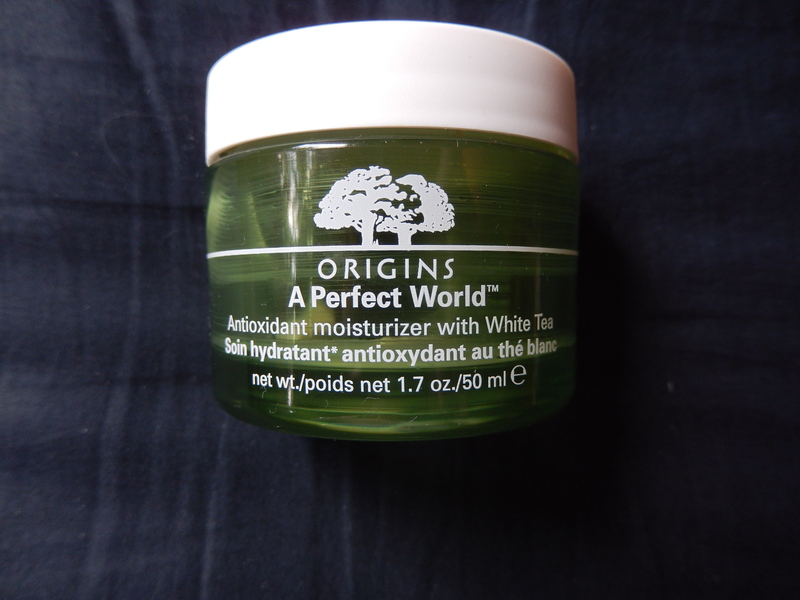 Next is the Origins A Perfect World moisturizer. This is a great, light weight day time moisturizer that I’ve probably been using for about 2 years – its got white tea in it which is full of anti-oxidants, and it protects your skin from the free radicals in the polluted air. It’s very hydrating, with a nice scent and make up blends seamlessly over it, right now I’m using a Kate Somerville cream because I wanted to try something new, but I will definitely be re-purchasing this eventually. 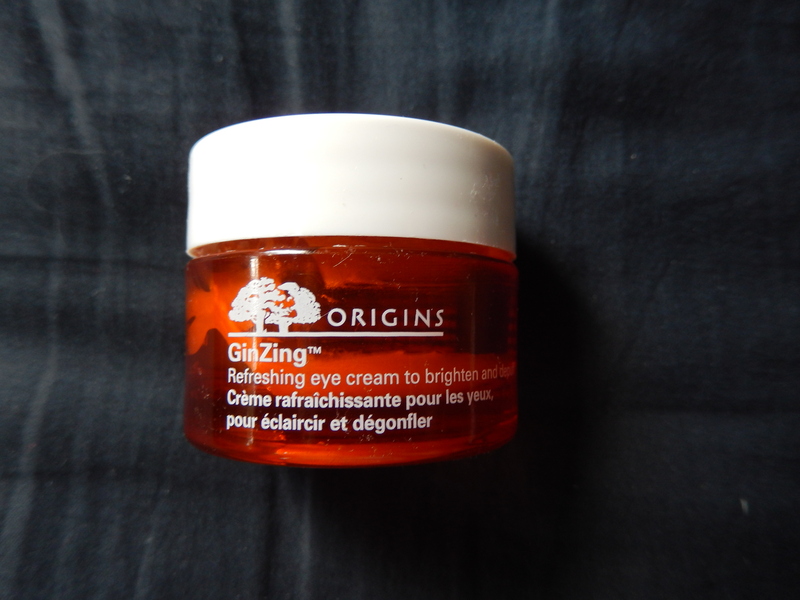 Another Origins product I ran out of shortly after the moisturizer is the Gin-zing eye cream. This a great one for puffiness and dark circles. It’s formulated with caffeine to really help brighten and tighten, and the cream itself has a bit of a shimmer to it which creates a glow that makes you look more awake. I’m using the Origins Eye Doctor cream at the moment for night and day, but I may re-purchase this for the fall when my dark circles tend to get a little worse. This next one is a bit boring, but we all need body-wash right? 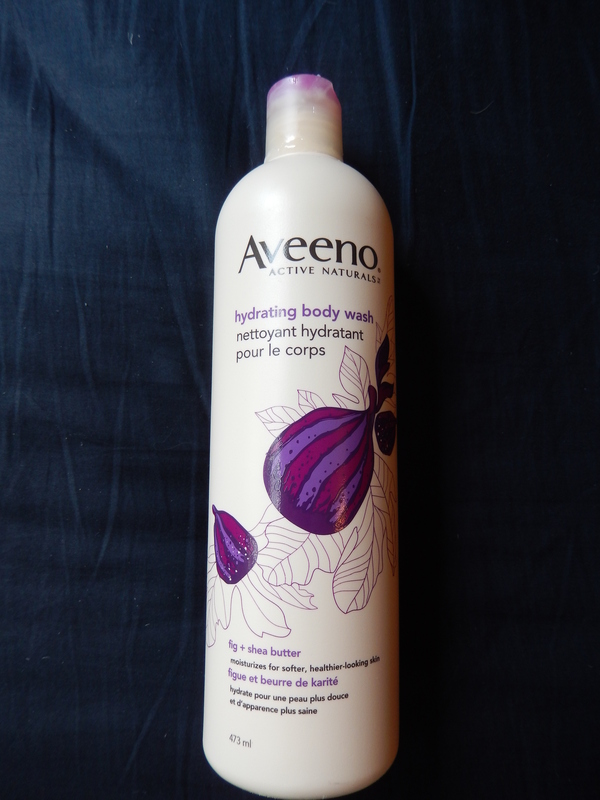 The Aveeno hydrating body wash is a really nice one. It left my skin feeling soft, hydrating and smelling really nice, I also found that the bottle was a lot larger than the average one you find in the drugstore, so it seemed to last me longer. I’m not sure that I’ll re-purchase this anytime soon, just because I tend to just buy what’s on sale. 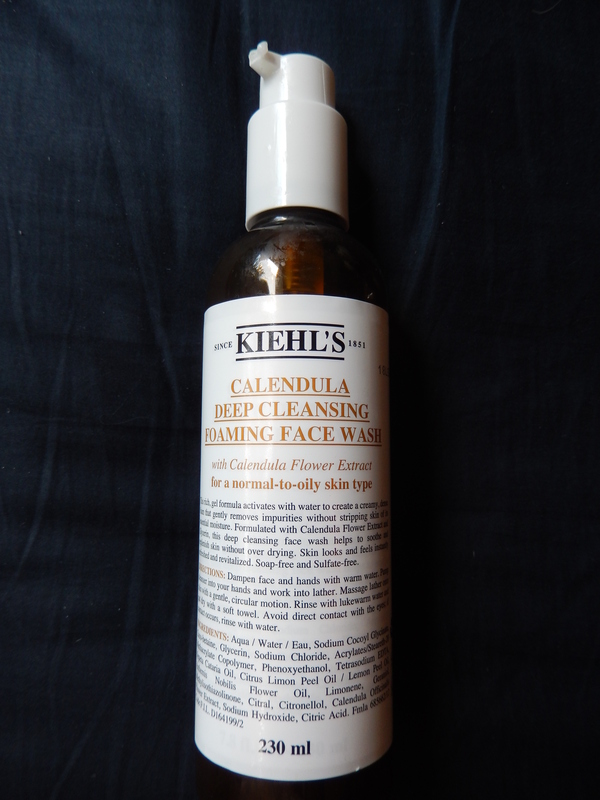 The Kiehl’s Calendula foaming cleanser is a product that I’ve already re-purchased because I find it agrees very well with my skin. It doesn’t dry me out or irritate me, and it’s gentle enough that I can use it with my clarisonic. If you have combination – oily skin I would recommend giving this a try, the calendula extract in it actually has healing properties, so if you suffer from break outs the cleanser alone can help with them – I noticed a big difference in my skin when I started using this! 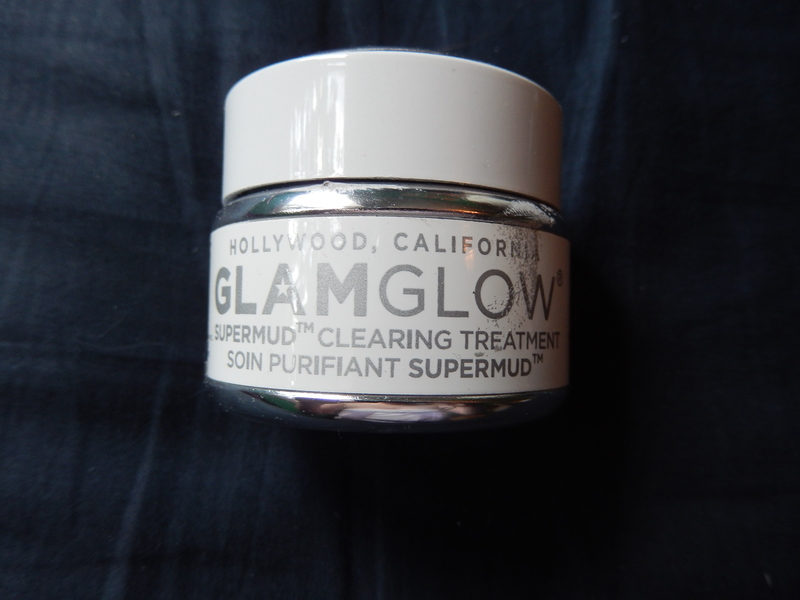 The final product is definitely the one I’m most upset to be out of, the Glam Glow Supermud clearing treatment is by far the best detoxifying mask I’ve ever used. I was lucky enough to find this pot on sale at winners, because other wise this stuff is super expensive (although, my birthday is in a couple of weeks, so I’m hoping to get some Sephora gift cards) but either way I will definitely be picking up another one, because I think my skin would suffer without it. If you haven’t used this before, you absolutely need to, it makes a difference in your skin in one use, and the pot lasts you a long time because you only need a very thin layer all over your face – you can even use it as a spot treatment for bad blemishes and pimples. Those are all my empties for now, let me know if you’ve used some of these products or if you want to see more of these posts. That ginsing eye cream is so good! I’m almost out of mine too. Ginsing is one of my fave brand since I was a teenage. Great post! I’ve so much great stuff about the PHD products. One of these days I’ll have to get something from the line! They’re really incredible, well worth the money in my opinion!